Leading Manufacturer of return line filter, filler breather, return line hydraulic filter and hydraulic accessories strainer from Chennai. 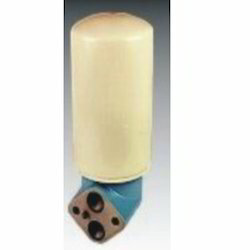 We are a prominent manufacturer of extensive range of superior quality Return Line Filters. The filters offered by us are designed in compliance with the set industry standards and norms. To meet the variegated requirements of our customers, these filters are offered in various types and models. These filters are also tested on various parameters so as to offer a quality assured range to our customers. We are engaged in providing an exclusive variety of Filler Breathers. 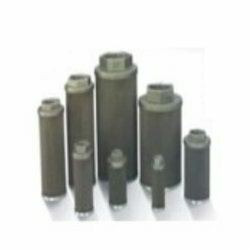 Manufactured using high-grade raw material, these breathers are known and appreciated for their features like superior finish, strong construction and corrosion resistance. Moreover, we offer these breathers in various models and types to meet the variegated requirements of our customers. We ensure to meet the diverse requirements of the clients, by offering a superior range of Hydraulic Accessories Strainers. 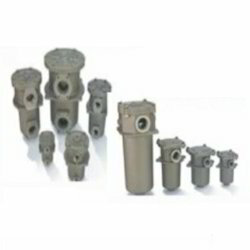 The offered range of hydraulic accessories strainers is designed using supreme grade raw material, which is sourced from authentic vendors of the market. 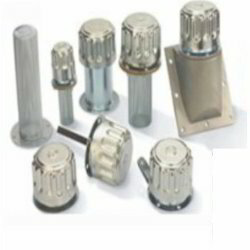 They ensure to develop these strainers in conformation with the industry laid norms and standards.